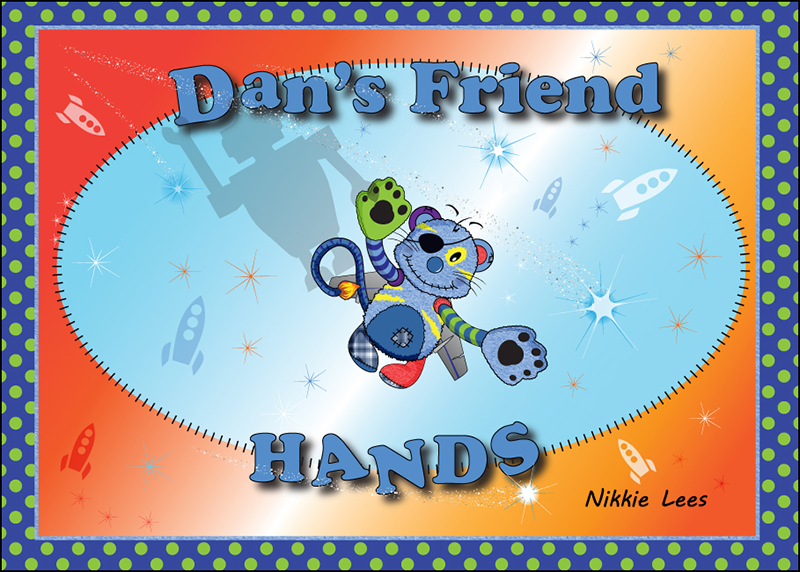 Hands is Dan's magical friend. Only Dan can see him. 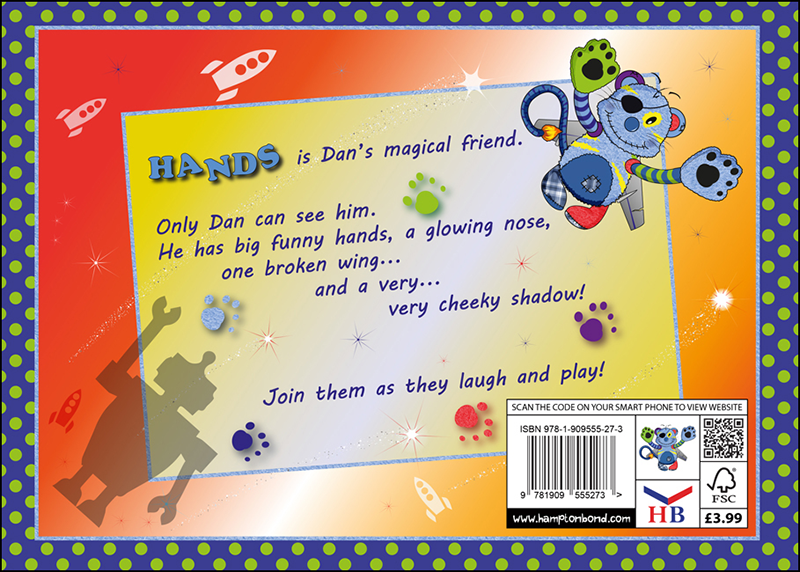 He has big funny hands, a glowing nose, one broken wing and a very very cheeky shadow! Join them as they laugh and play! 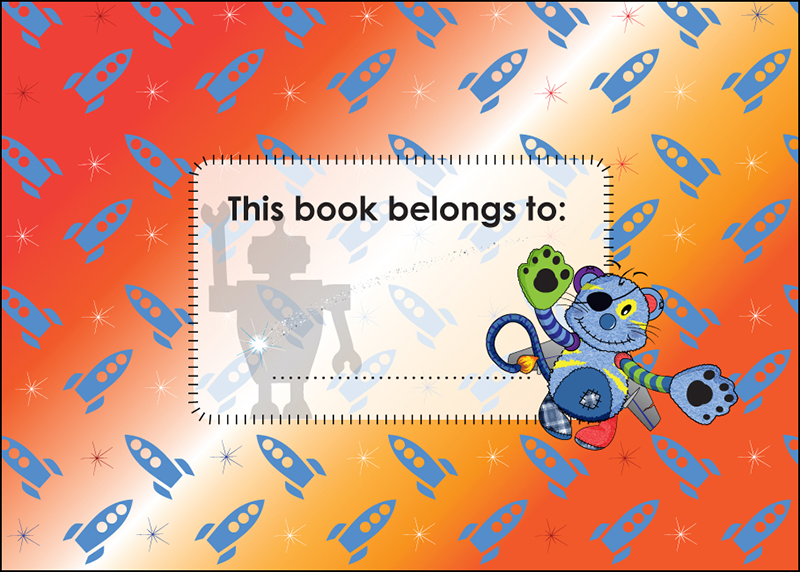 This magical book has been created by the award-winning Nikkie Lees. Inspired by her first book (Meg’s Friend Legs) this clever tale not only brings fun and joy to the lives of children reading this book, but it reminds us all of our childhood and fun times. Nikkie’s talent for creating captivating digital artwork is second to none and her unique story-telling style makes everyone smile. 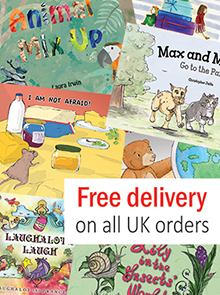 Described as highly entertaining by schools, parents and children, this fully illustrated book also serves as an excellent educational tool in helping to develop reading skills. 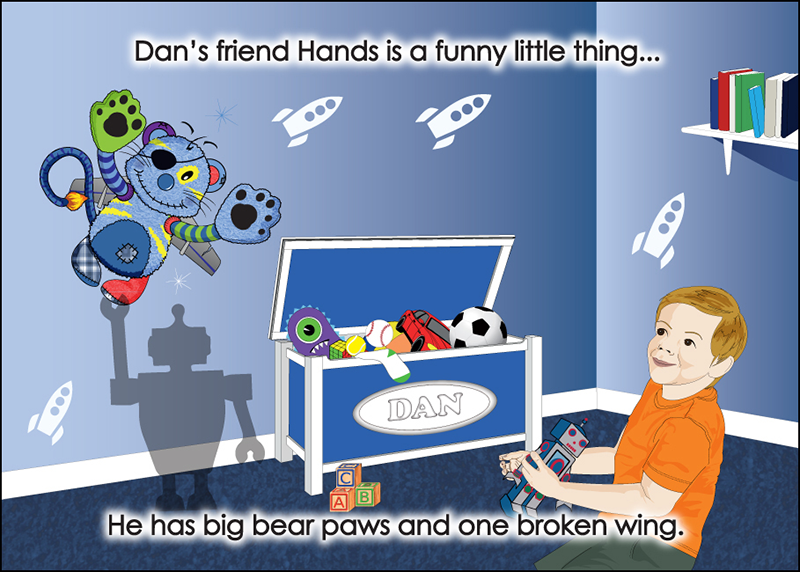 There’s no doubt that ‘no child should be without, Dan’s Friend Hands’.